My Summer Beautyfix Kit has arrived! I’m excited! I wanted to mention that there is a small change in the packaging since last quarter. My Kit shipped in a smaller box- which is great! Last quarter it shipped in a larger, unmarked box that had too much space for my selections to move around. I personally had nothing damaged, but I heard a few people did- oops! please check out my first look at this amazing company with my Spring/Summer Quarter, Here. 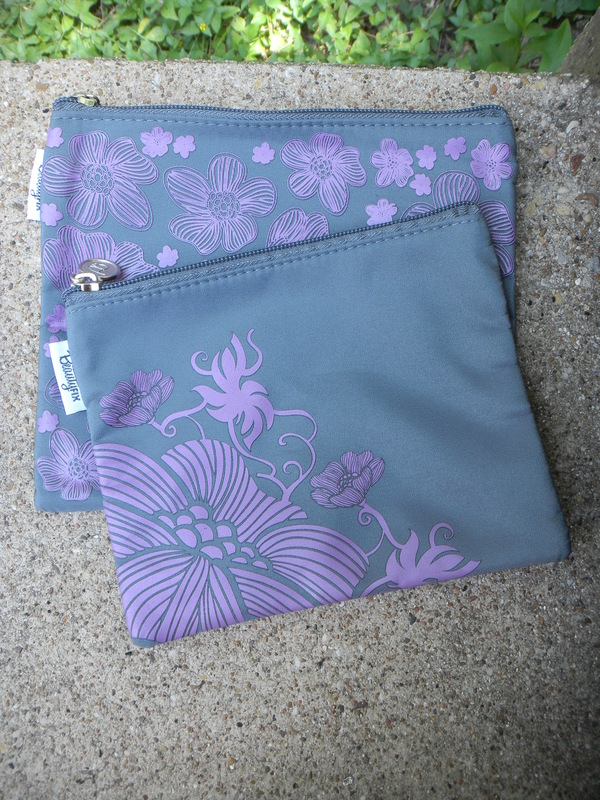 For my makeup bag selection this season, I chose the set of two purple & grey bags. There are adorable! I’m so glad I got them. As always, super sturdy & these will match the bag I’ve been carrying recently. 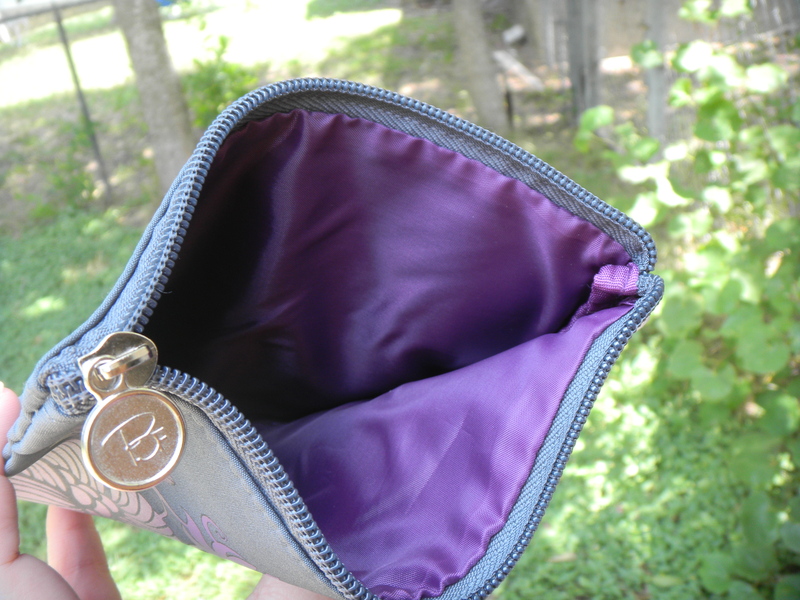 One reason I went with this set of bags is because I saw other bloggers mention the lighting is purple. I love the color purple. These retail for $25. First thing I got is actually an item that was available last season as well. 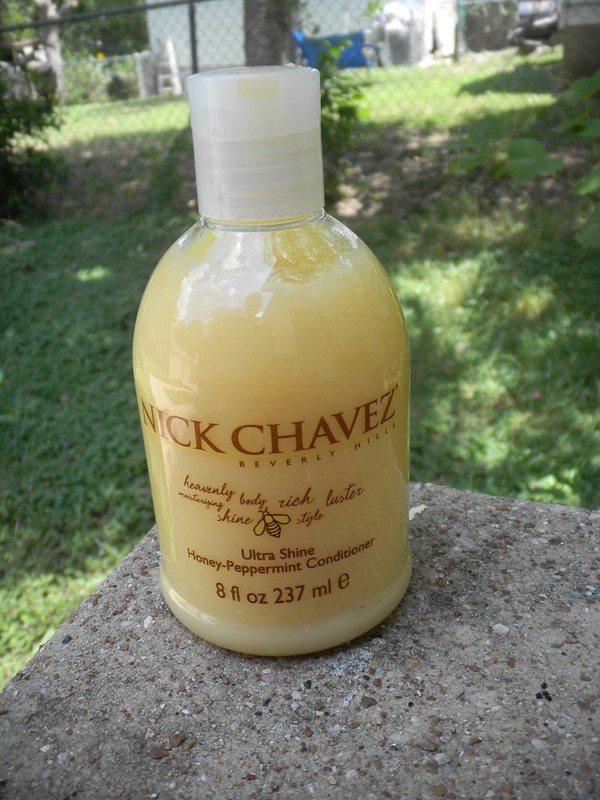 This is the Nick Chavez Ultra Shine Honey-Peppermint Conditioner. It looks like this is now discontinued! 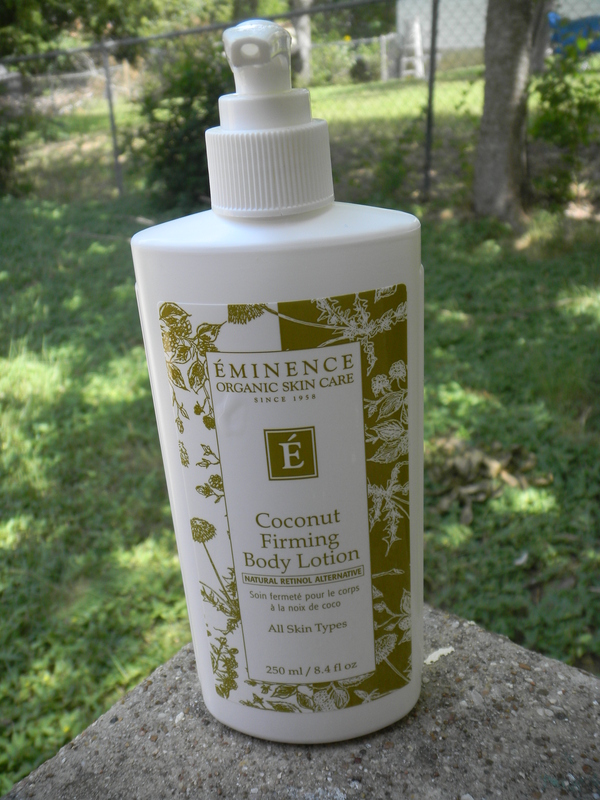 Next was this Eminence Coconut Firming Body Lotion. Now, I spent about10 minutes sniffing this stuff & I swear- this does not smell like coconut! It smells like an amazing vanilla cupcake. I’m so confused. Haha. 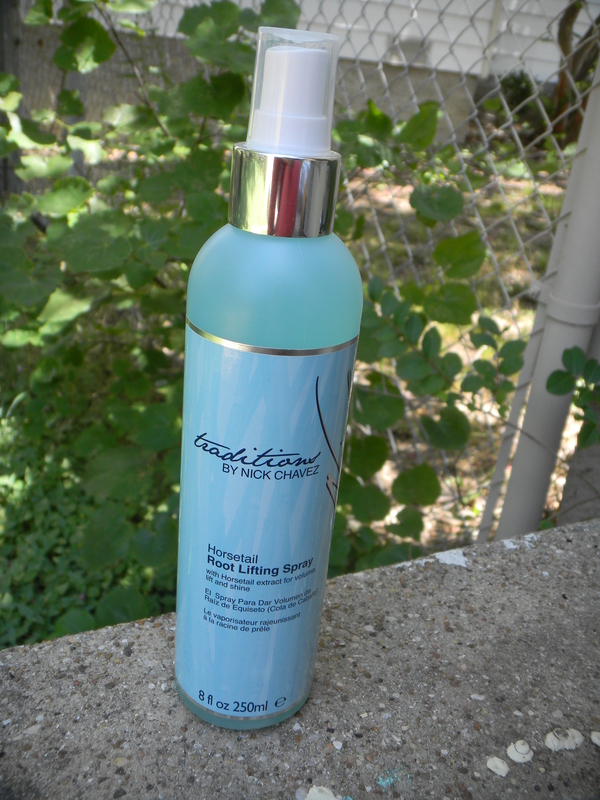 I’ve grown to really love Nick Chavez products so I was happy to see this Horsetail Lifting Spray. 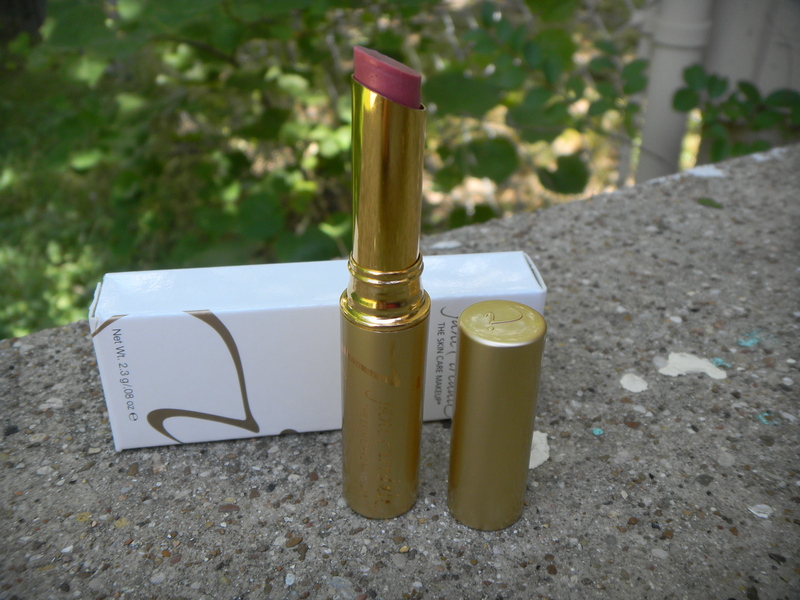 I loved the sample I got of this in the color Tokyo so I decided to try the Jane Iredale Just Kissed in Milan. I love this shade. It is the perfect pink for summer. I remember thinking that my Milan colored sample had a smell & this one does too. I think it smells just like bubble gum. In the best way. There is no stinging or discomfort with the plumping effect of this lipstick. 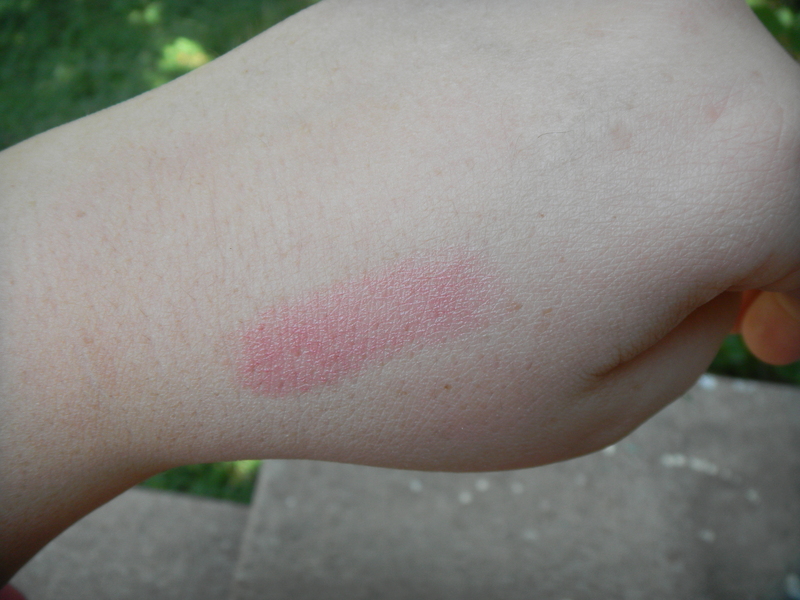 I went ahead and swatched this color on my hand. I did a few more passes for an even stronger color. This is also another item that I grabbed and was available last season. & after just one use I have to agree with them all! 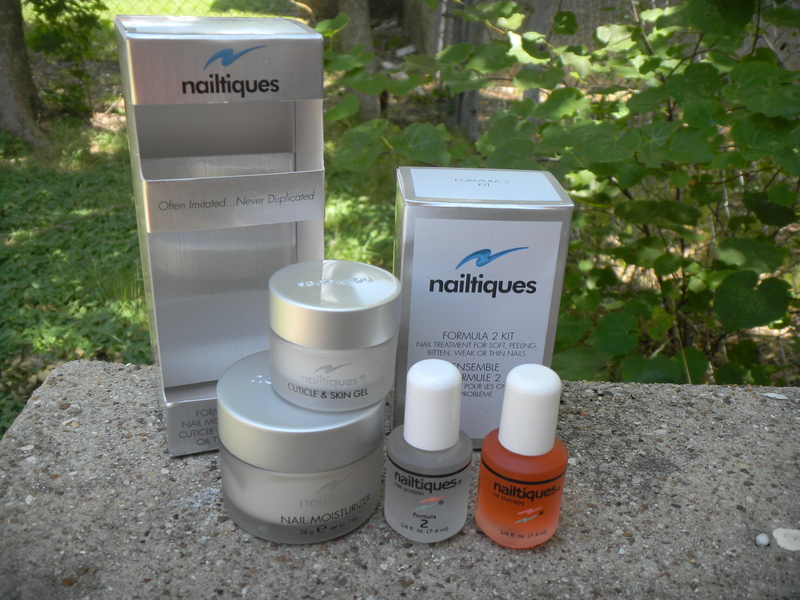 I saw this Nailtiques kit & after having loved my Formula 2 protein treatment from my last kit, I had to have it. & the Nail Moisturizer is sold on it’s own for $13.99. I thought it was extra special that they put this kit together exclusively for Beautyfix. You can’t buy this anywhere else. I’m loving Nailtiques so far. but when applied it even matched my light toned skin. I had less creasing with my under eye foundation and I really think my larger pores around my nose looked so smooth. I’ll probably do some with/without photos of these products to make sure it’s not all in my head 🙂 Each of these retails for $35 each, so the set is $70. So, if you’ve been counting, I am missing one item. I also ordered an exciting new item from Stila, but sadly it was missing from my box. Without this item, the value of my kit is $279.49!!! At first, I was going to wait on my review, but you know what? That is life. Things happen. So, I figured I would take this time to also do a review on their customer service. So far, I e-mailed them and they got back to me in a little over 24-hours asking me my order number (I e-mailed them from an email no associated with my account, so- that’s my bad!) I thought how quickly they e-mailed back was fast considering their new quarter launched 5 days ago & they are likely swamped with mail. I will be sure to keep you all updated! 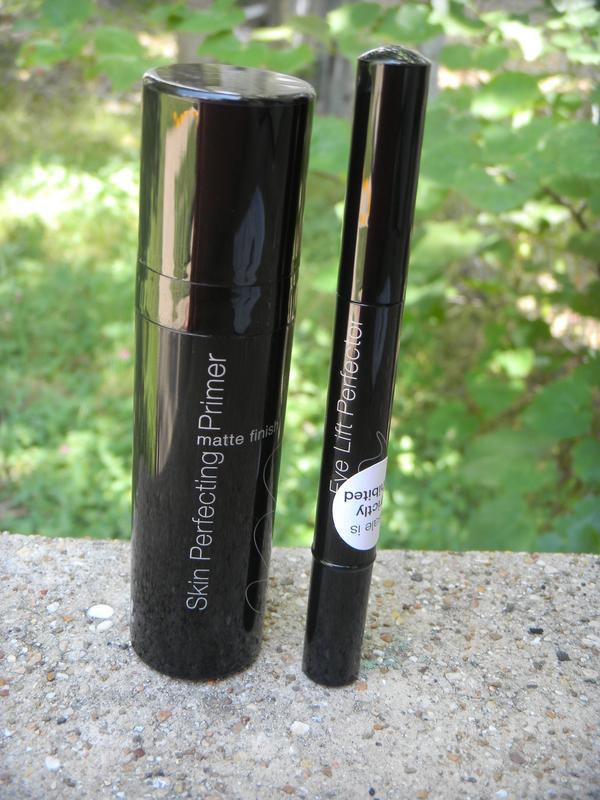 This entry was posted in Cosmetics and tagged #1 subscription box, $50, 3lab, Beautyfix, best subscription box, code, conditioner, coupon, deal, eye perfecter, jane iredale, just kissed, lipstick, love, milan, murad, nailtiques, new, nick chavez, plumper, primer, rave, Review, season, set & correct, set and correct, stila, still, summer, super savings. thanks for your review. just ordered my first beautyfix box (!) and am currently going back through all your beauty subscription box reviews to see what you think. I had no idea there was so many! Hey Kelly! 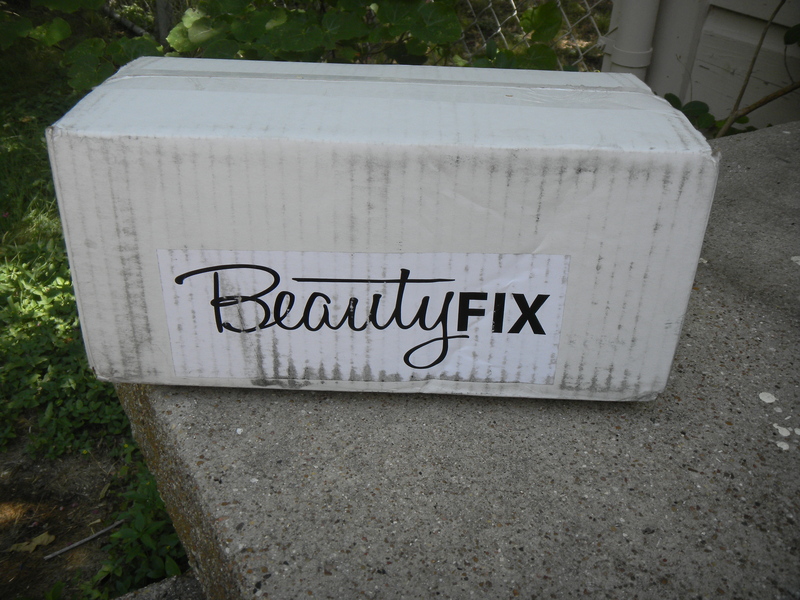 You will love your Beautyfix box! There are so many boxes, but Beautyfix is going to be your favorite! I’d love to know if you decide to try anymore!